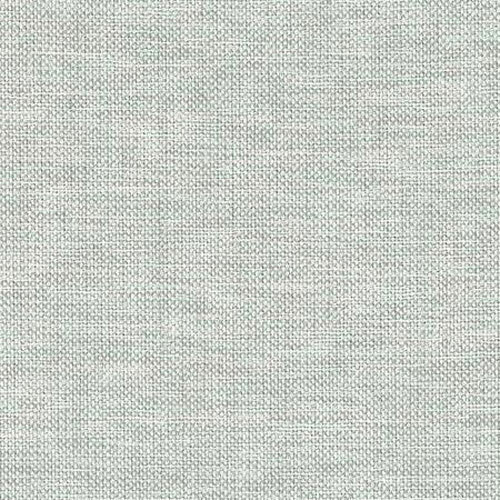 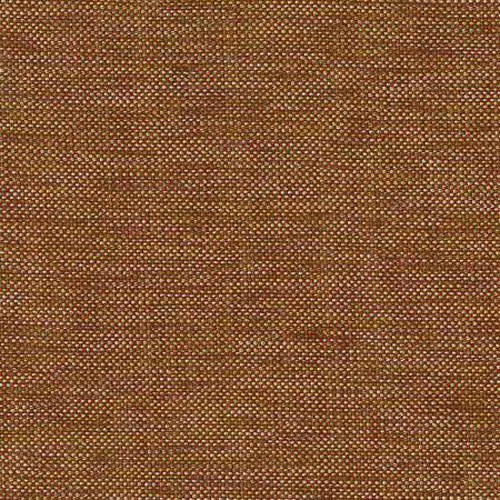 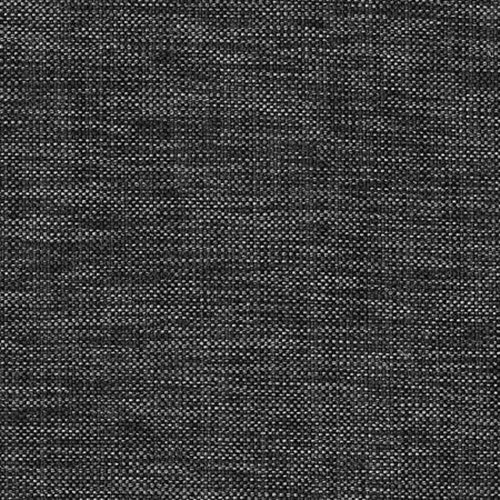 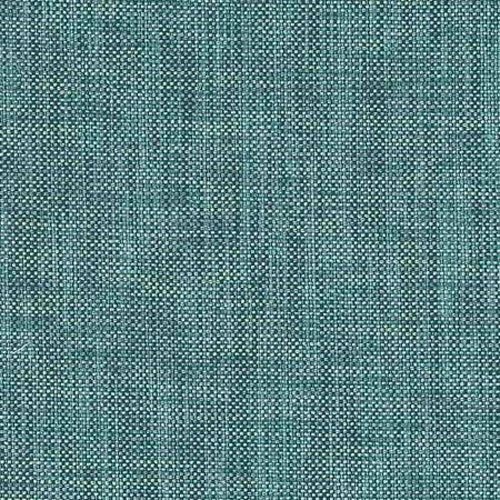 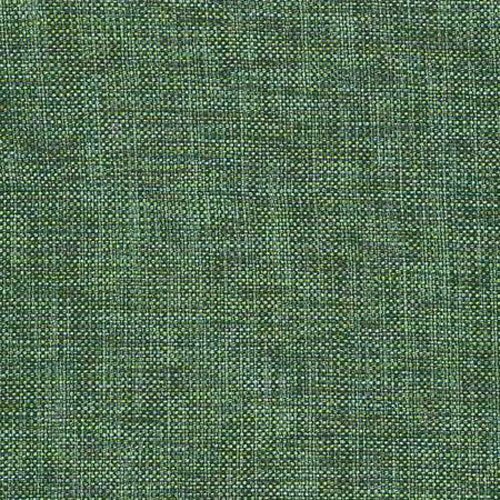 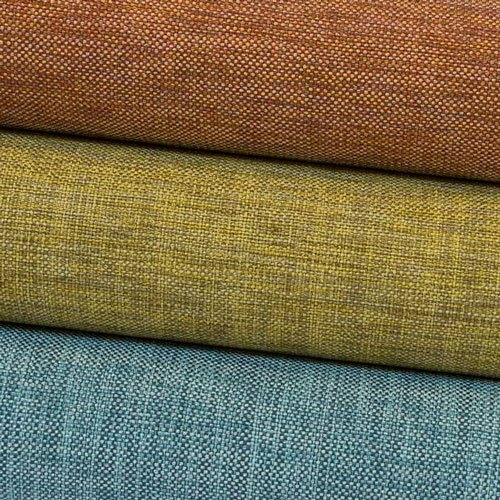 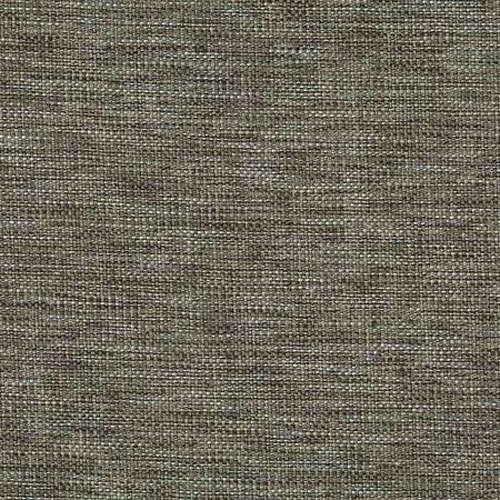 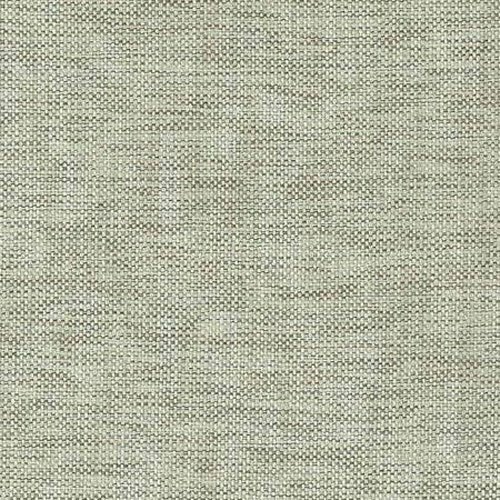 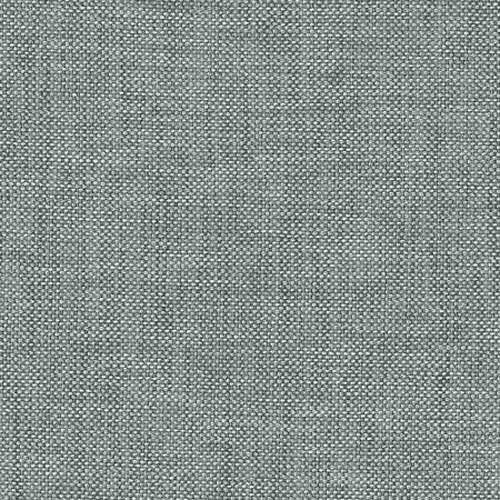 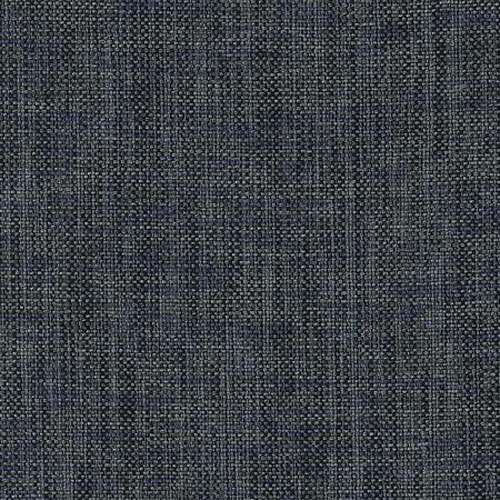 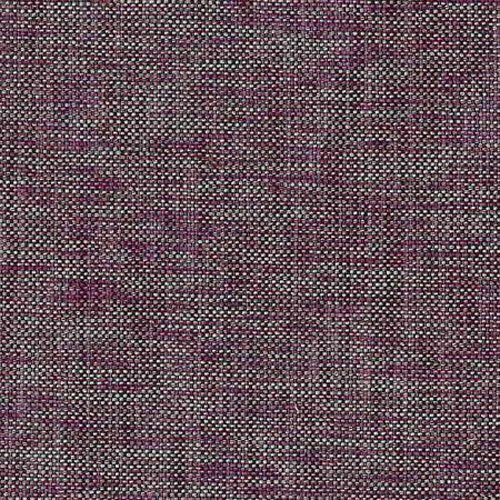 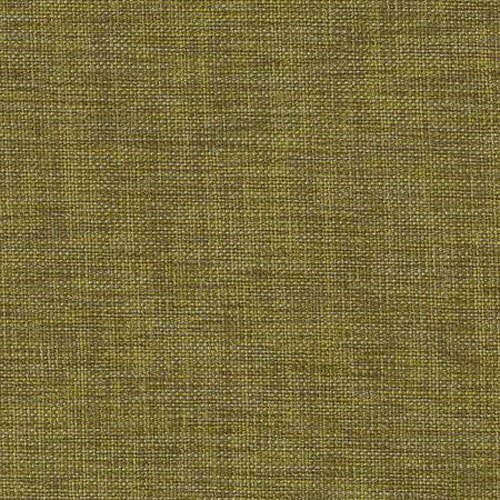 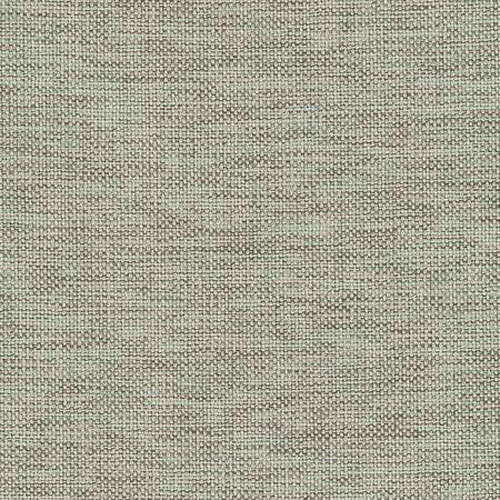 Blaze is one of Warwick’s HALO fabrics, which is a Heavy Commercial Upholstery fabric. 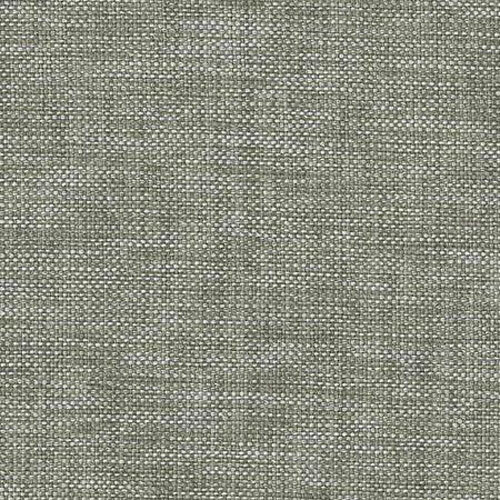 These fabrics are woven to precise specifications and tested to exacting standards for colourfastness, abrasion and inherent stain resistance. 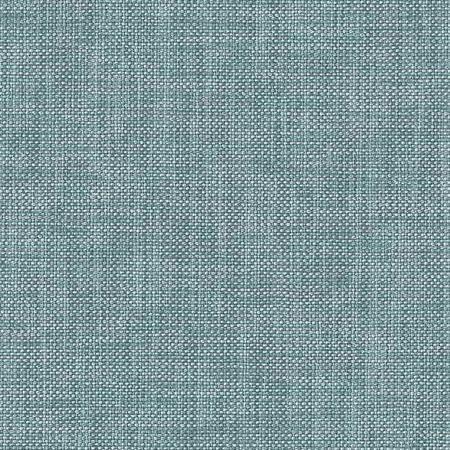 They are resistant to pilling and mould/mildew while impervious to attack by moths, silverfish and insect pests. 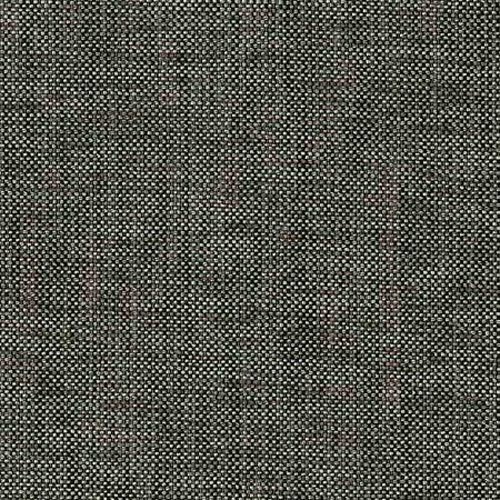 Blaze is Fire Retardant.